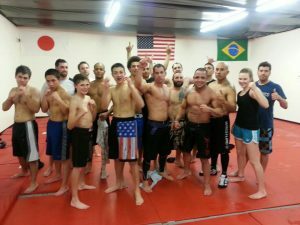 01/31/2013 Bay Area Boxing MMA Fight Team with new instructor Osmar “Jr” Delima. 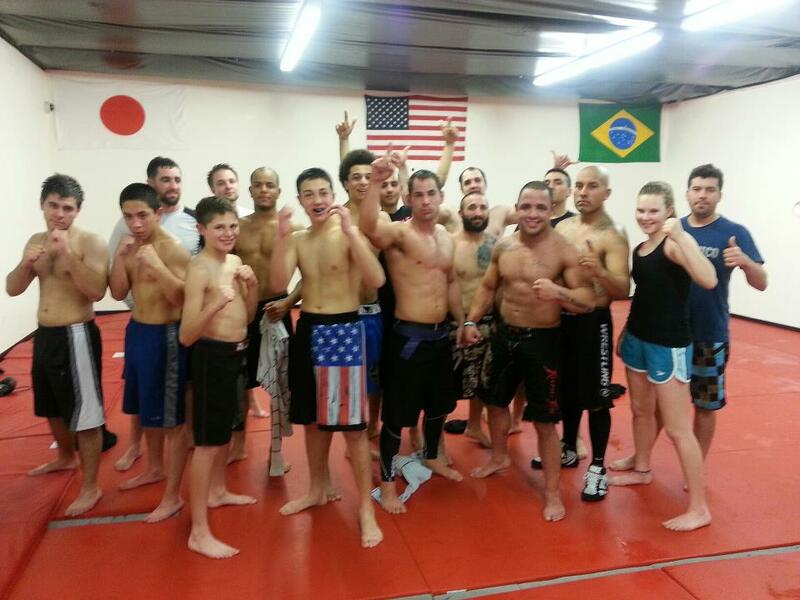 Another great night of training at Bay Area Boxing. 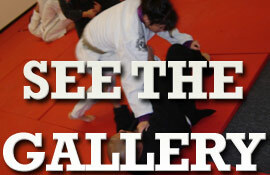 Click to see a photo of Thursda’ys mixed martial arts class!